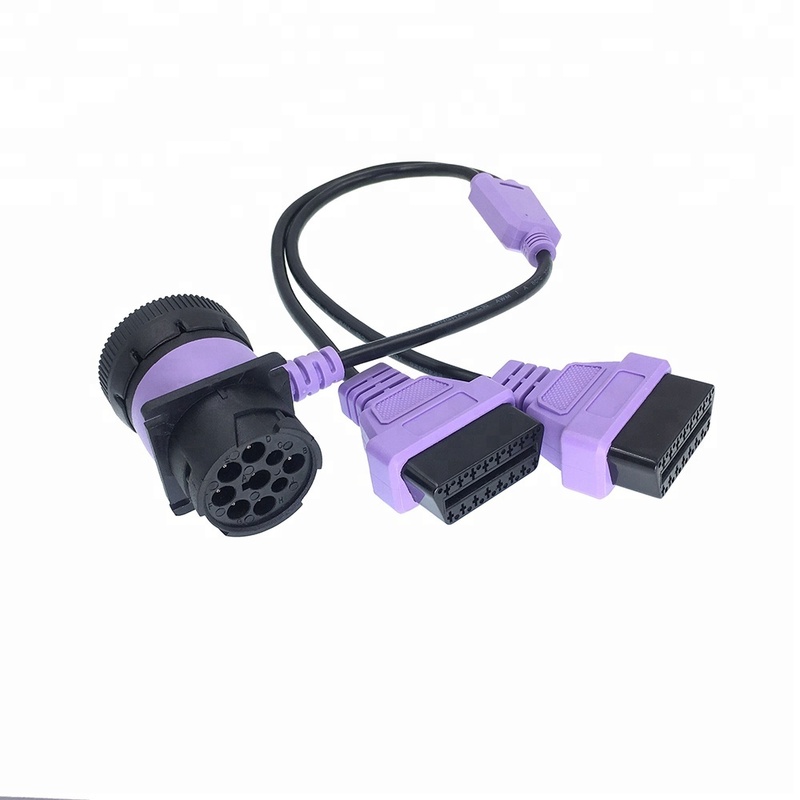 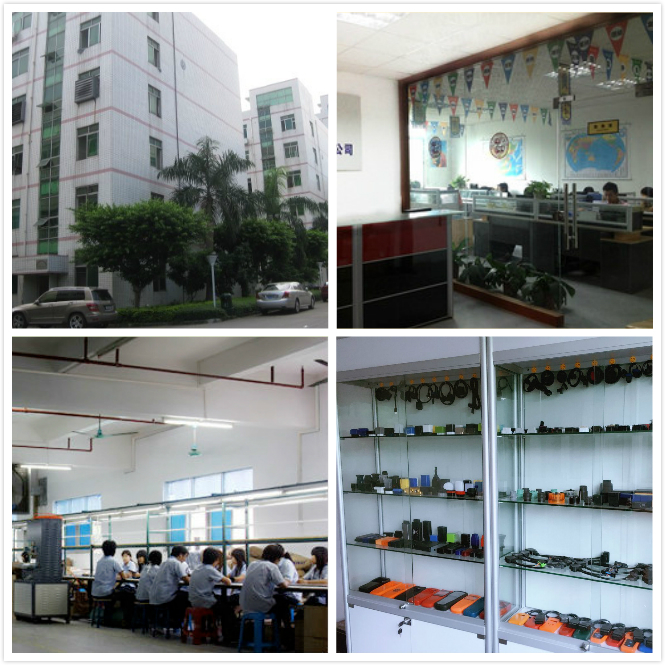 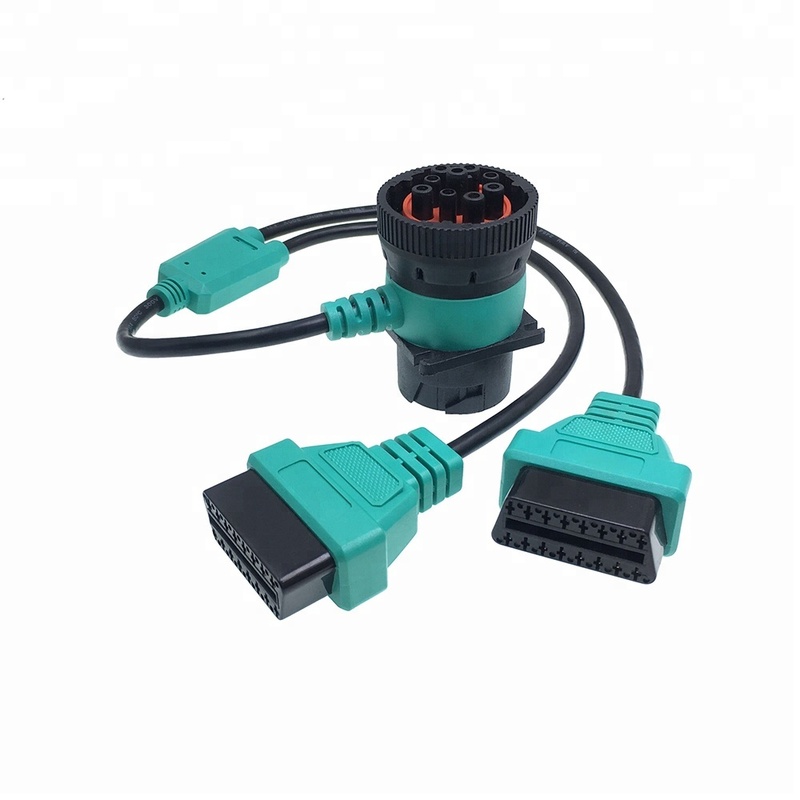 We are manufacturer to do OBDII for more than 10 years . 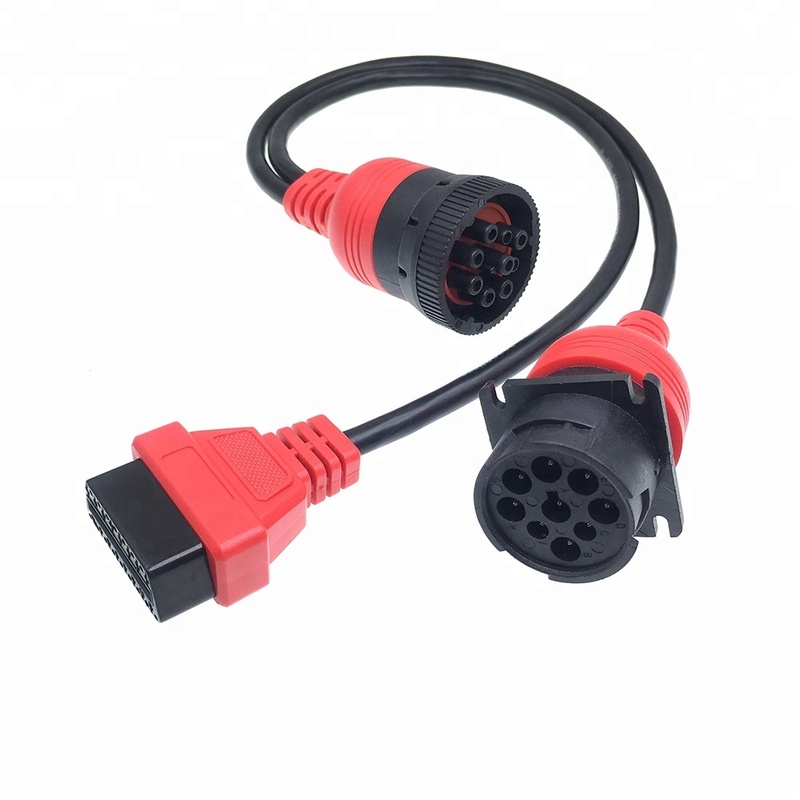 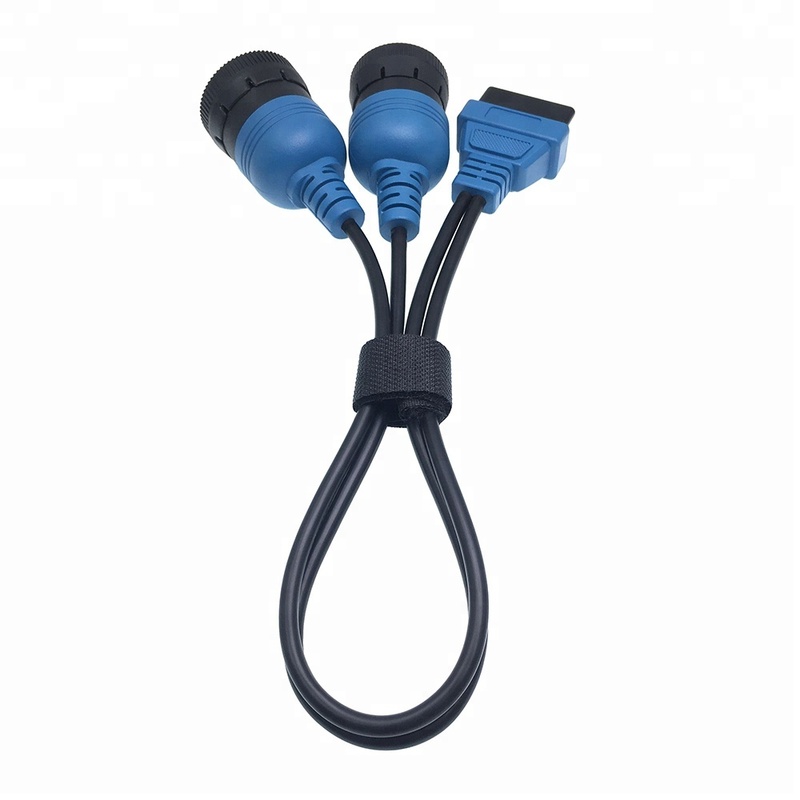 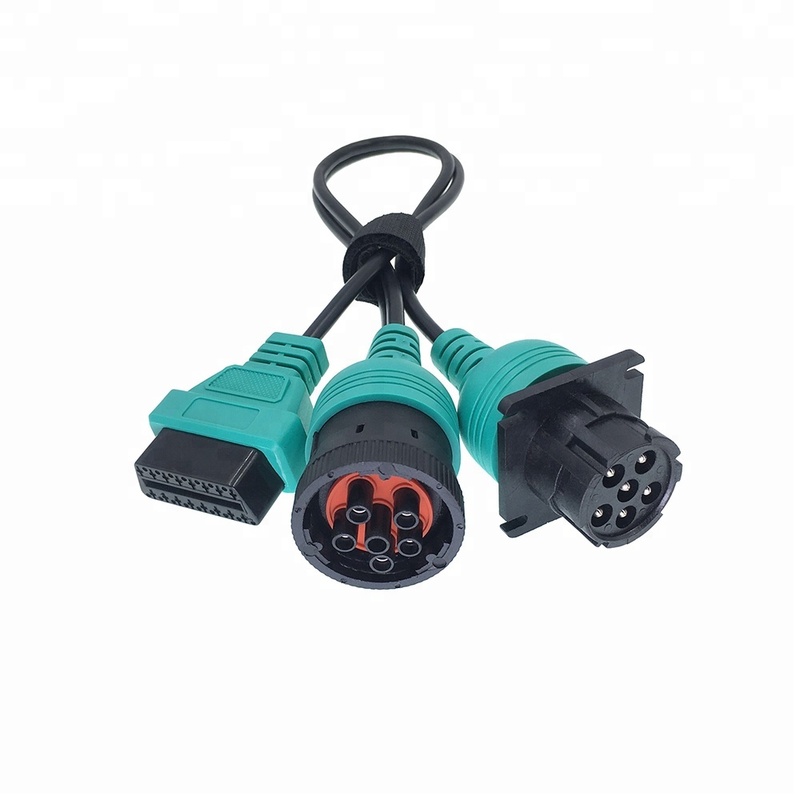 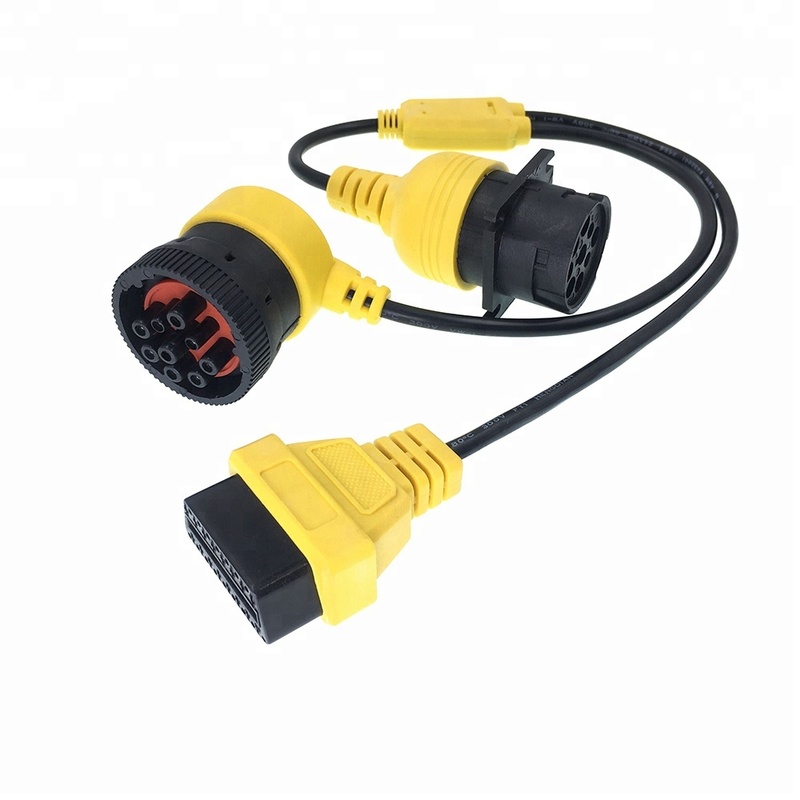 This cable is J1939 male to female pass-thro to DB cable . 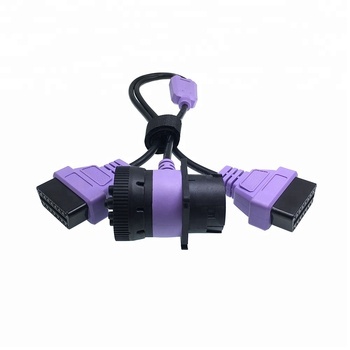 Pinout can be do as your needs ,if not we can use our standard .